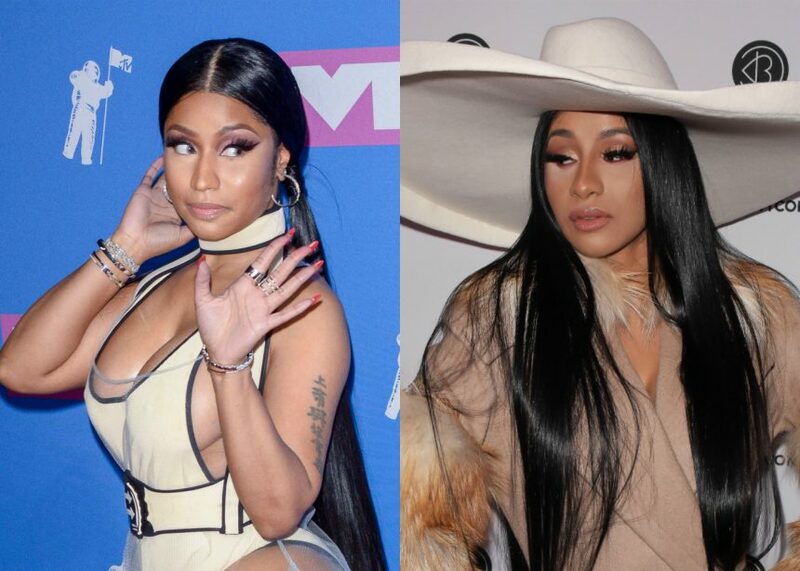 Did Cardi B Just Reignite Her Feud With Nicki Minaj? 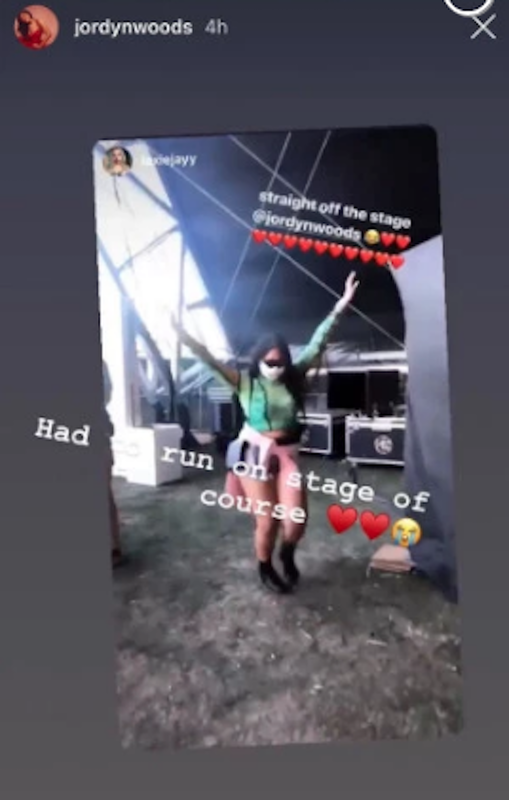 Cardi & Selena Perform + Jordyn Woods Dances For Jaden Smith! 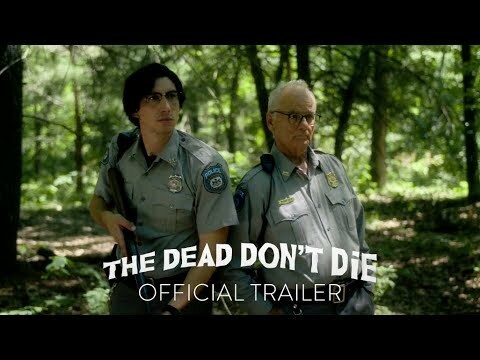 Selena Gomez, Adam Driver, & Bill Murray Star In ‘The Dead Don’t Die’ Trailer! 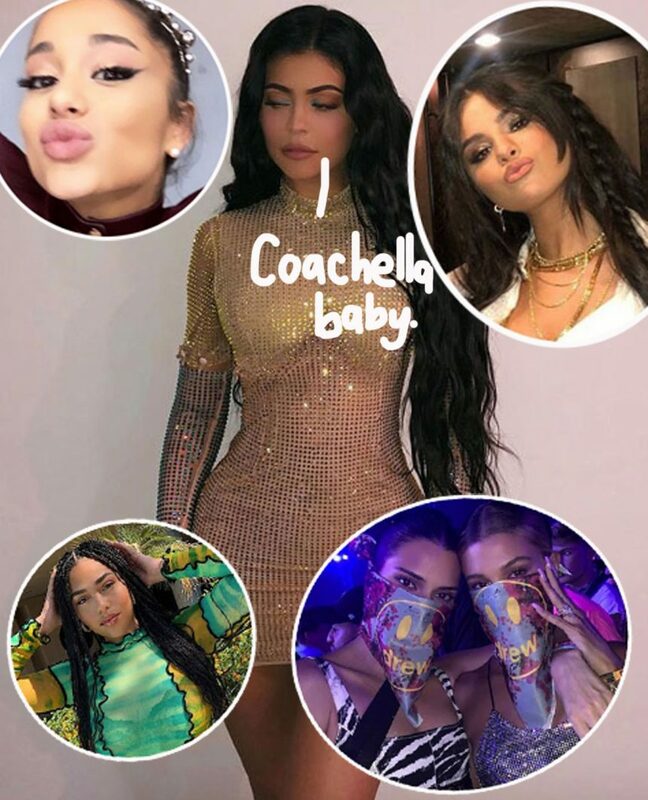 Selena Gomez Is In Bed With J Balvin, Benny Blanco, & Tainy For 'I Can't Get Enough' Music Video! 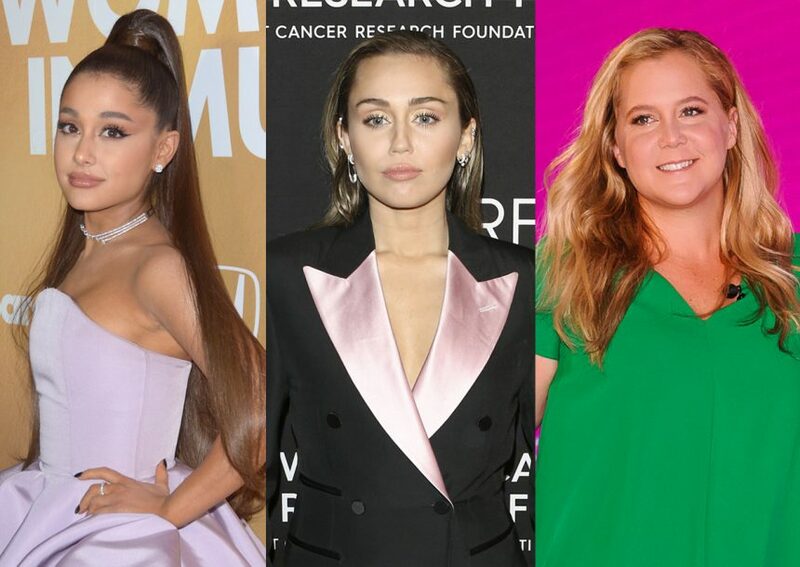 Miley Cyrus Shares Epic Throwback Photos With Taylor, Selena, & MORE!